We are one of the prominent manufacturer and supplier of Acrylic LED Board for Advertising. 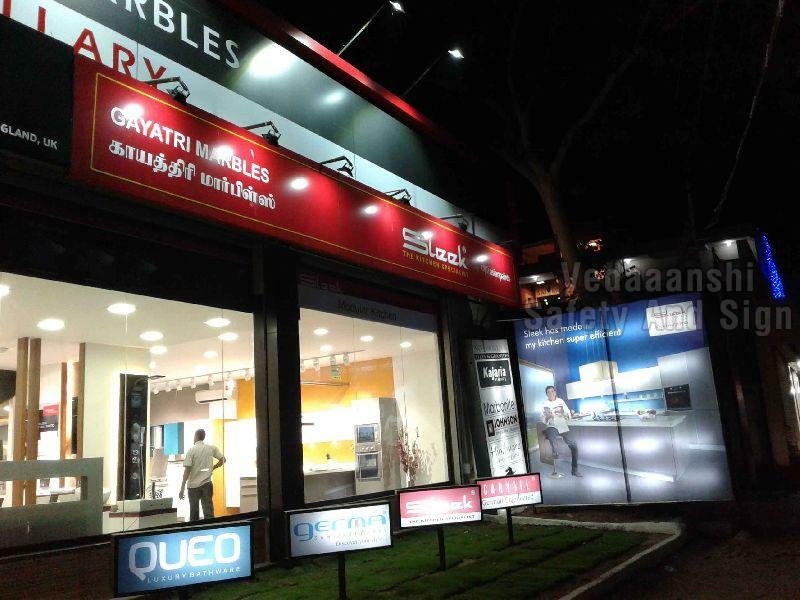 We design this led board by using high grade raw material and progressive technology in sync with industry standards. Apart from, our quality examiners test this led board against different parameters so as to eliminate any defect in it. Customers can avail this led board from us at rock bottom prices.